The library is the nucleus of the school environment, the center of the intellectual activities of the school. It is aligned to the interests and aptitude of students of different age groups .With it’s calm and tranquil atmosphere it gives a special call to the students. It also has a wide range of reference books for teachers which provide valuable help. It is a hub which fosters the creativity and innovation of students through “Insight Literary Club”, which enhances communication and collaboration among students. Book fairs are conducted to promote healthy reading habits among students. We ensure that our students become avid readers from a tender age. The young readers are abreast with current affairs; provide valuable insight through “NIE” (Newspaper in Education). Computer Lab is a fully developed resource that encourages students to type, paint, complete digital media projects, program in high level languages and develop OpenOffice Base Projects and lot more. Student usage of media and technology is monitored and supervised by teachers. Workstations are fully equipped with a dedicated broadband connection for delivering updated audio visual aids. The mission of Information Technology Club is to promote knowledge through seminars, digital media projects, group presentations and workshops. A galore of computer related club activities, harness in students the prerequisites for IT career opportunities. The club cultivates interest in Computers and IT among the students and helps them project their preparation through various technical activities. Designed in adherence to ultra-modern and ecofriendly specifications, it is extensively utilized as an integral domain of the school. Various presentations which enhance and promote development related to social and emotional aspects of the child and also cognitive, academic life skills are held here. 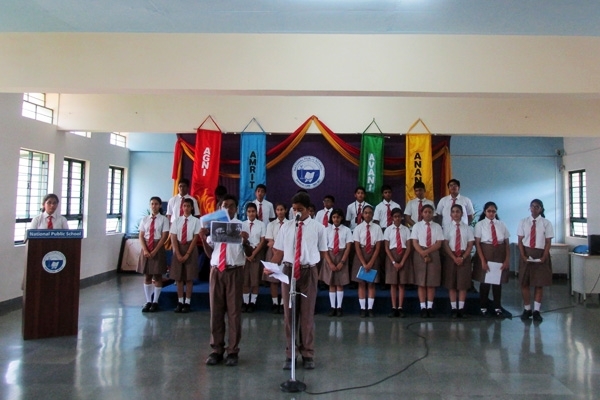 Several skills of the students are brought to the forefront in the form of exhibitions. Yoga classes to promote lifetime wellness and also to develop body mind awareness for students are conducted here. Indoor games require use of fine motor skills and also help in coordination and dexterity. Multi-purpose hall facilitates these indoor games. It is a spacious venue designed to facilitate interactive face to face discussions and other collaborative learning projects. It provides endless opportunities for students and teachers to showcase their talent through various activities and presentations. Latest technological aids make the seminar room special. This room also provides an appropriate ambience for group discussions with parents and students. Enlightening lectures by speakers and also workshops are held here. Knowledge is an eternal quest and technology enhances this. NPS, Gottigere is fully equipped with the technology based method of education through our SMART CLASS. It simplifies learning and helps teachers to focus on the curriculum and also provides insightful learning through modern technology. It makes abstract ideas more concrete. Mathematics Laboratory at NPS is a place to enjoy Mathematics through informal exploration. It provides an opportunity for the students to discover through hands-on activity. It is designed to inspire and to spark the imagination, to reveal not only Math at work, but the endless possibilities of Math. In the Math Lab our goal is to help students accept Mathematic truths on the basis of proofs. 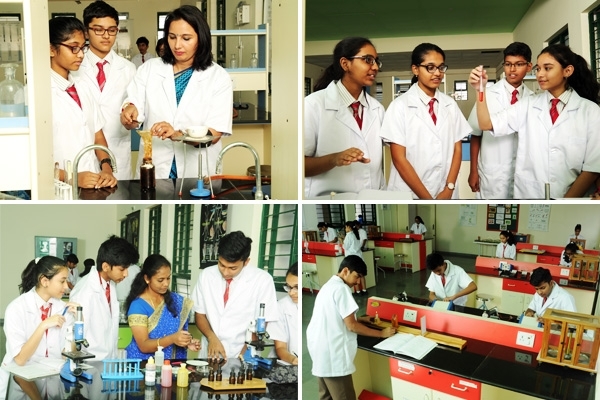 The school has state of the art science laboratories equipped with all equipment catering to the curriculum prescribed by CBSE. It is spacious, well maintained and careful supervision is provided by the trained staff. One of the salient features of the Science lab is to play an important role in creating environmental awareness amongst the students through “Nature Knights”. It aims at evolving them into global citizens with leadership skills. Another feature of science lab is 'Eureka'. 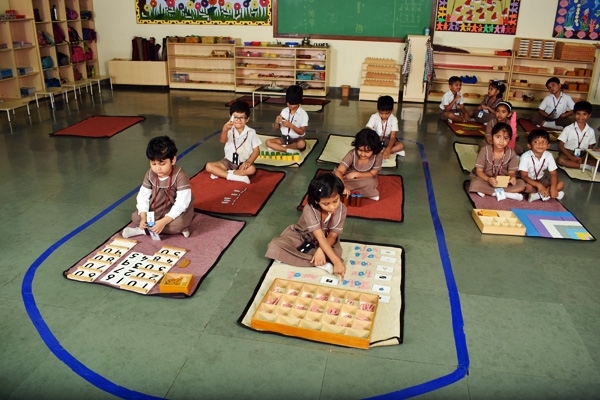 Students get the opportunity to explore, extend and enjoy their learning of various concepts. This forum aims to evolve them into global citizens with leadership skills. The well-lit, cross ventilated and spacious classrooms, set up to display student’s creativity and out of the box thinking in their assignments and class activities. 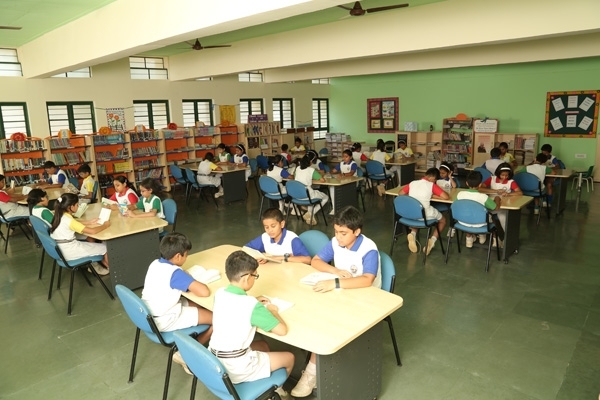 Every classroom has a personalized reading corner with age appropriate books to inculcate in them good reading habits and to encourage students to use their time effectively. 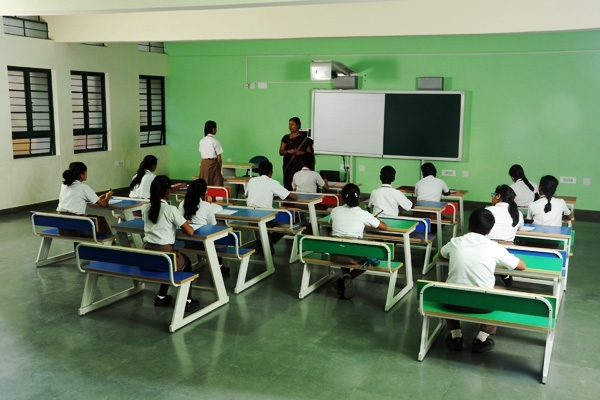 Students are encouraged to maintain classroom cleanliness and ambience. The school art room provides a conducive and creative platform for the students to enhance their innovative and artistic skills. It is a mix of recycled household products, clever painting ideas and optimum use of old items. All it takes is some imagination to transform disposable materials into beautiful creations. 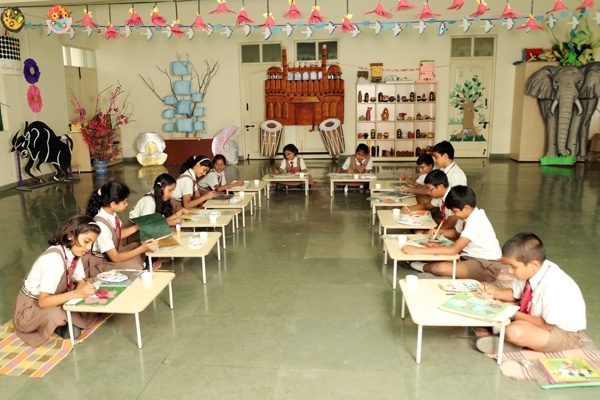 Every piece of art work displayed in the room reflects the progressive and insightful mindset of the students indicating an immense connects to the environment. The Pre-primary Activity room at NPS, Gottigere provides a stimulating learning atmosphere during the child’s growing years. It promotes the joy of learning in a friendly environment where the child develops a happy and healthy personality. The room is spacious with scientifically designed materials to provide hands on approach to learning for children of different age groups (3-6 years). The materials in the room are hygienically maintained which are displayed well within the child’s reach, with freedom of choice and reinforcement of concepts. The student teacher ratio is kept at 1:15 to ensure adequate personal attention. Each concept is delivered through precise presentation so that the child can work independently. The activity room provides a motivating child oriented environment wherein children can explore, touch and learn without fear.